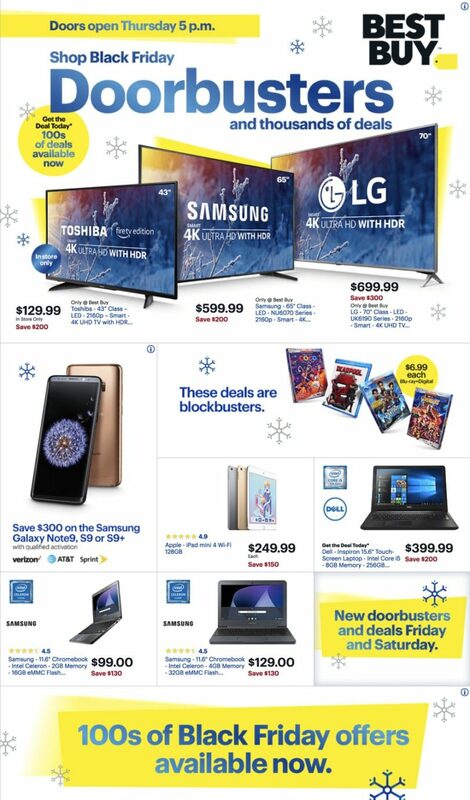 Best Buy has released their Black Friday Ad for 2018! Doors open at 5 pm on Thursday, November 22. 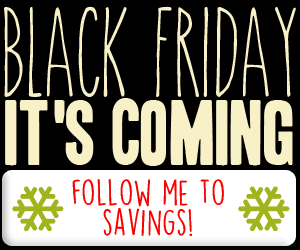 Best Buy is known to have multiple Black Friday sales/deals before Black Friday online. Some of Best Buy’s Black Friday deals are live online now (through Sunday, November 11).